Cleaning out the home or office? Don’t let something that can be positive experiences of renovation become a dreaded chore. If you’ve been waiting to upgrade your computers, printers, and other electronic devices, now is the time. 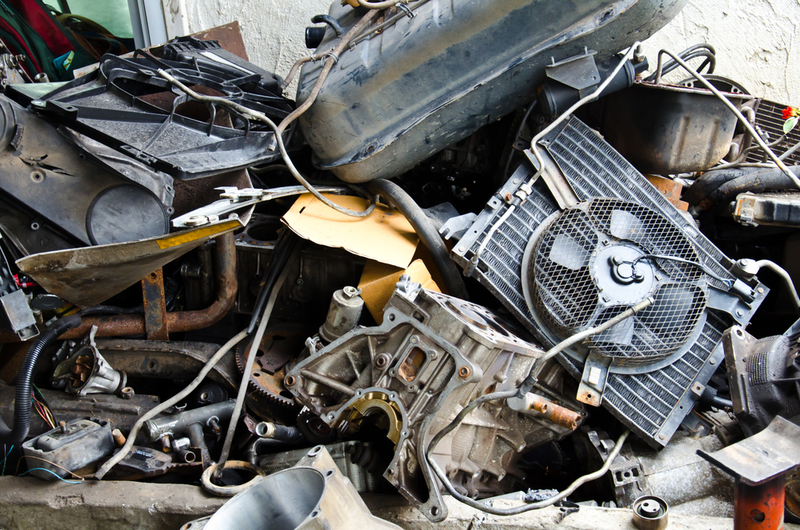 Thanks to professional junk removal companies, getting rid of these bulky appliances has never been easier. Let people who have an efficient, safe system of disposal take care of this hassle so you can focus on getting other work done. Look for a company that is licensed and insured for the best experience possible. Don’t stress about not being able to move heavy appliances or appliances you have in large quantities. With professional junk removal companies, all you’ll have to do is point at what needs moving! Junk removable services can help you get rid of clutter in your home or office so you can focus on moving forward. Thanks to a team of reliable professionals, your computers and other heavy appliances can be moved in an efficient manner so neither their time nor yours is wasted. An organized group of workers can help strategize the best way possible to remove junk from your home or office. In addition to removal of junk, these companies can help take out old floors and carpets. They will have trucks capable of moving junk to the proper waste, recycling, or donation facilities. Because of these large moving vehicles, no item is too small! Make sure the company is sending electronics to an environmentally friendly way. Failure to dispose of computers, batteries, and other electronics can result in pollution with damaging effects. Electronics may contain mercury, cadmium, chromium and other hazardous metals and materials. Make sure these harmful materials are not being disposed of overseas in developing countries that have loose environmental regulations, and rather are processed safely in the US. Before anything is recycled, environmentally friendly junk removal companies will determine if it can be donated or not. Anything that is still in useable conditions can go back to benefiting the local community. Don’t waste money on storage facilities when your junk can be recycled or put to better use. If the pain of figuring out how to safely dispose your electronics is hindering the progression of your life or job, then don’t hesitate to start working with a professional junk removal company. They will use most efficient removal methods and make sure the environmental costs are little to none. Trying to handle junk yourself can result in personal injury or damage to property. Don’t risk your safety on junk—let the professionals take a weight off your shoulder by working with you personally. After getting rid of these unneeded items, you’ll feel a sense of relief unique to finally having a clean, renewed space. Get in contact with one of these companies early to start working through a projected price range.